Join us at our Spring Spectacular Open House on Saturday, April 30th from 12 to 4 pm. This is a FREE event for all that would like to attend. We encourage old, new and potential campers to come out and join us for a day of fun! The event will be filled with activities, crafts, music, face painting, refreshments and more! This is a wonderful time to come and meet our camp staff and learn about our Summer Camp program. During the off season we have made many upgrades to our facility and programs and we can’t wait to show you! 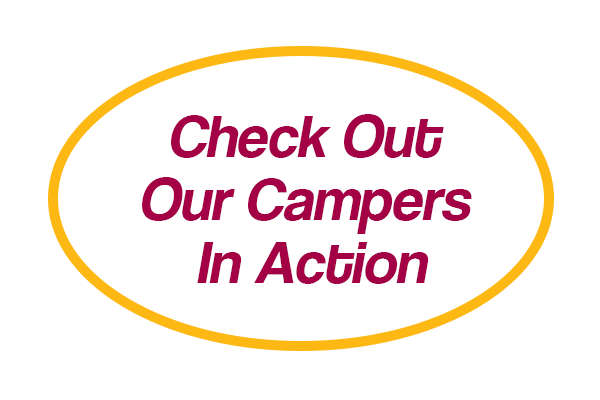 Camp America proudly serves Montgomery, Bucks and Philadelphia Counties.